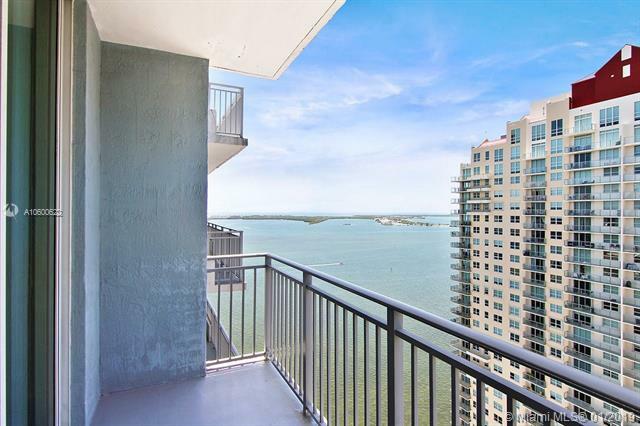 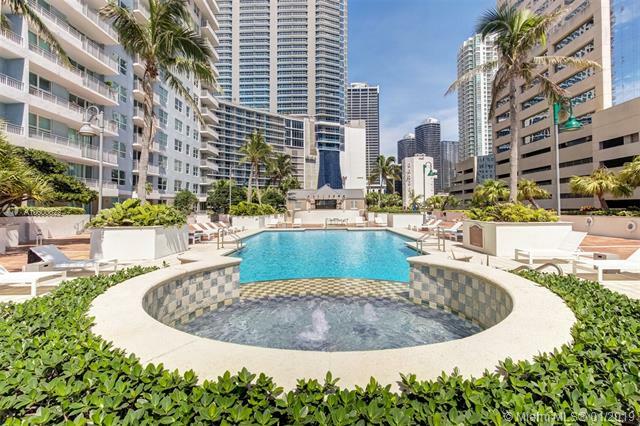 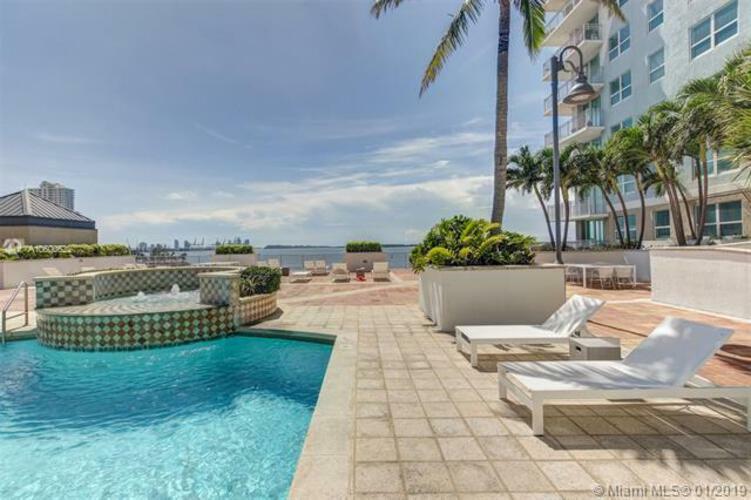 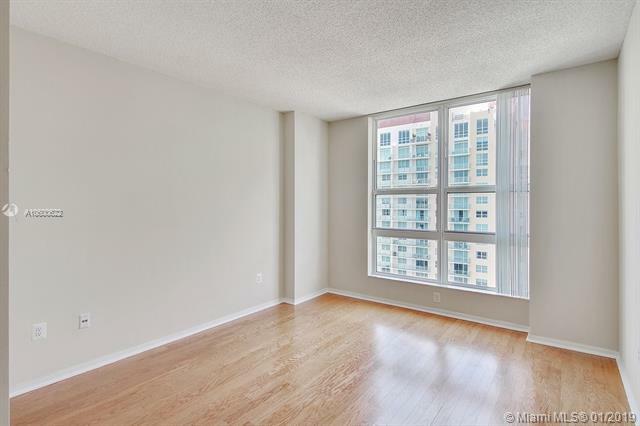 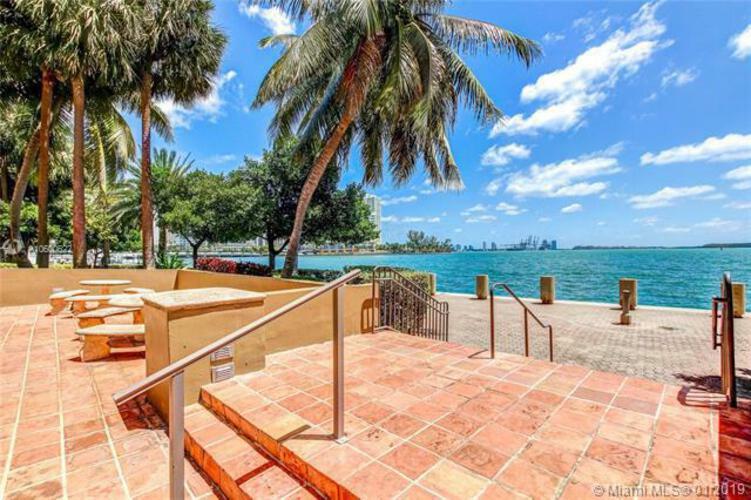 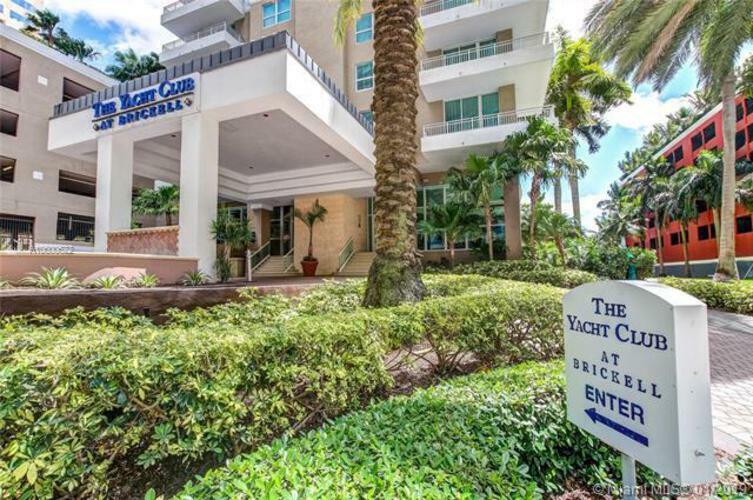 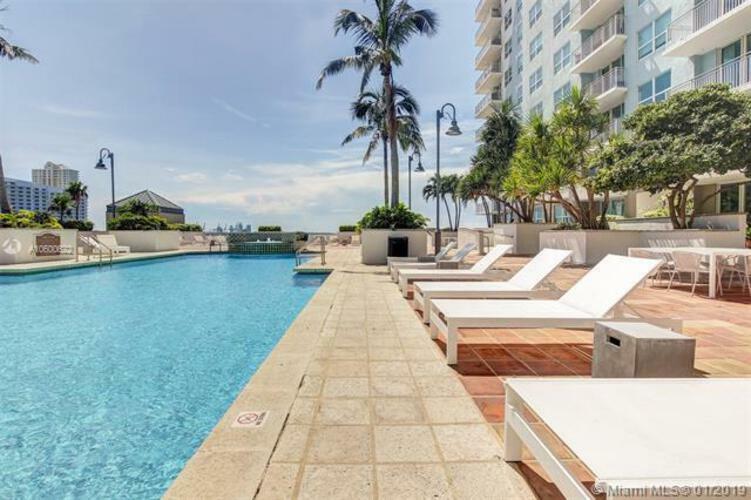 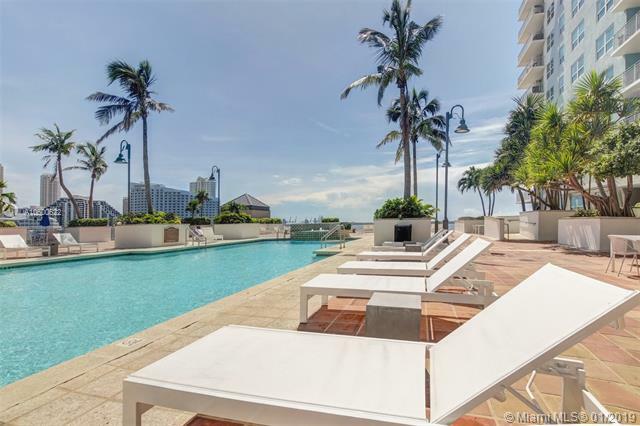 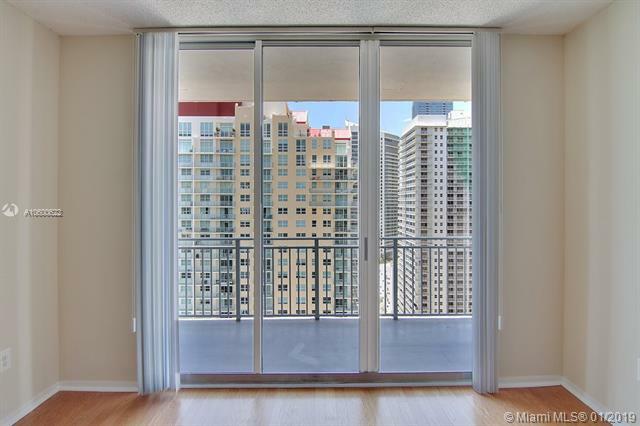 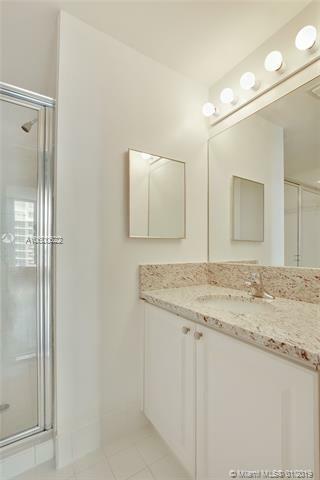 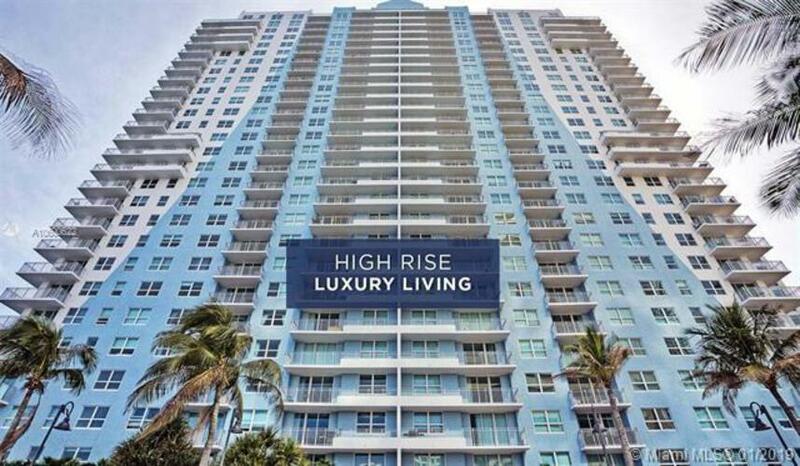 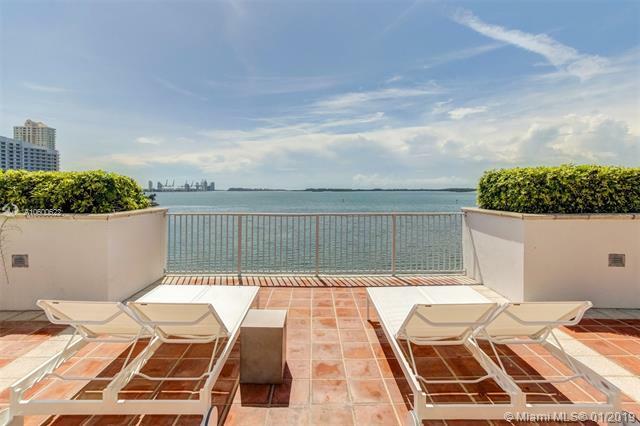 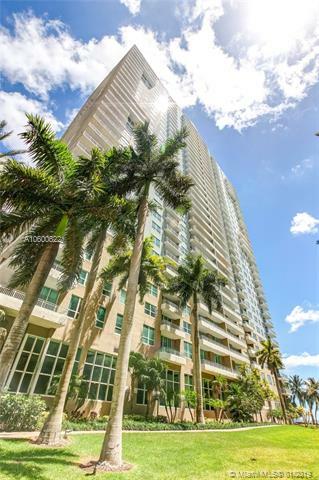 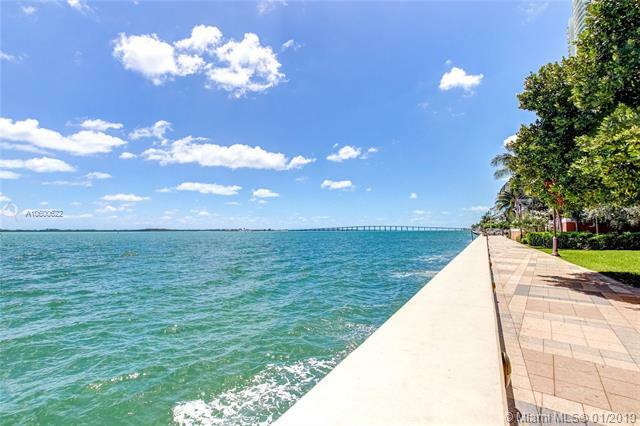 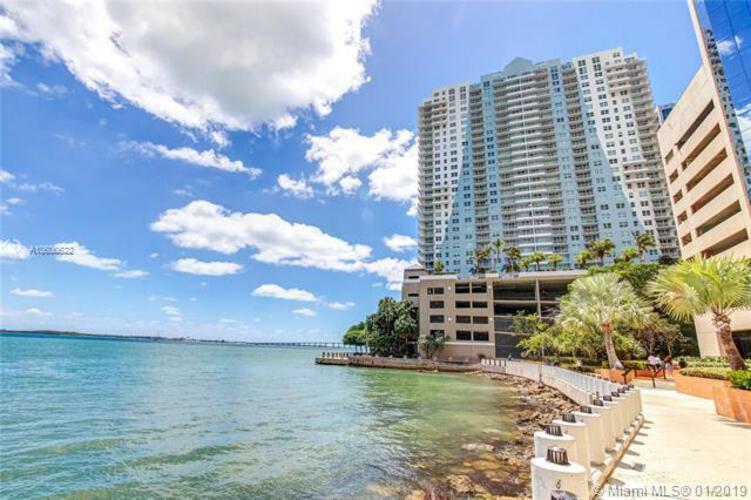 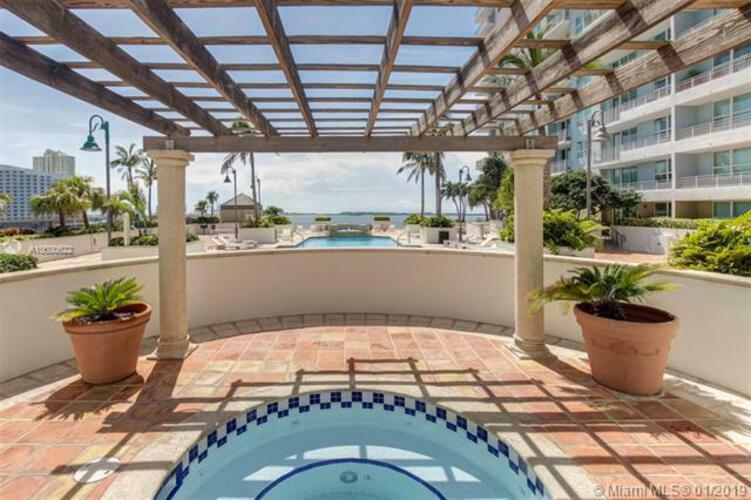 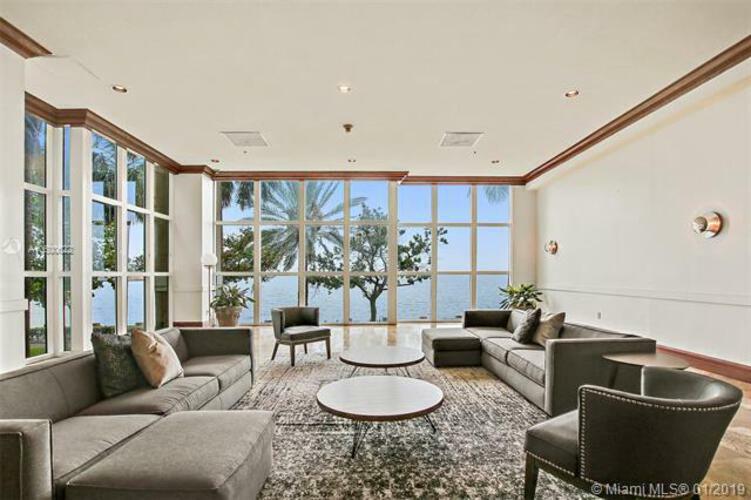 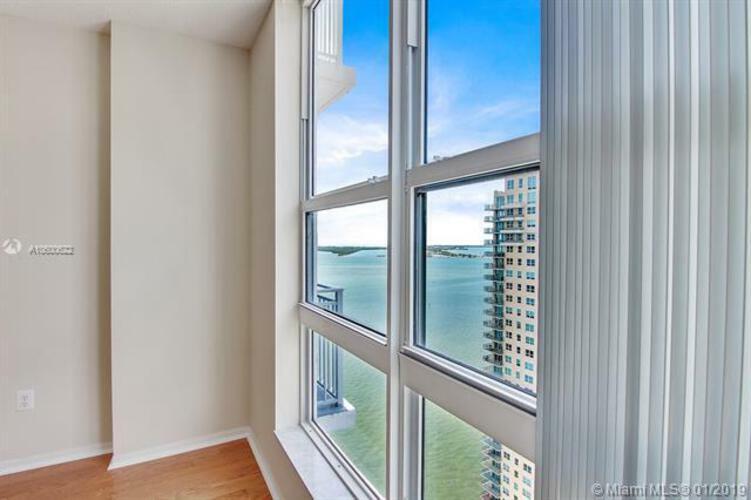 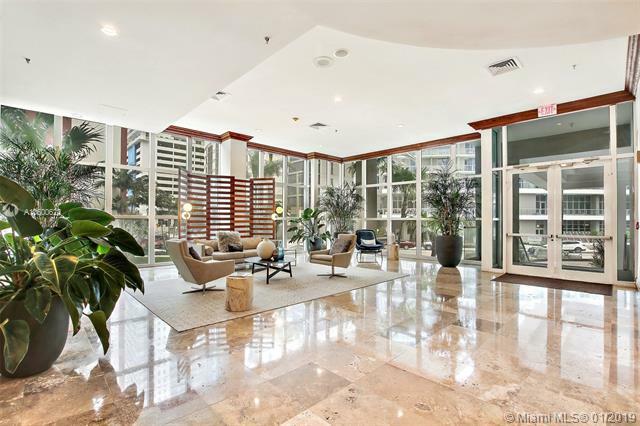 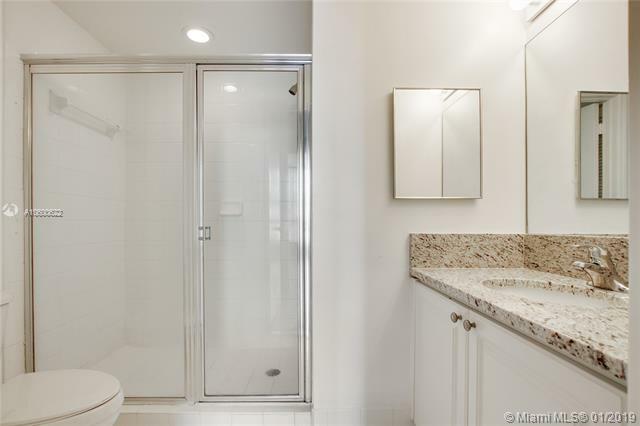 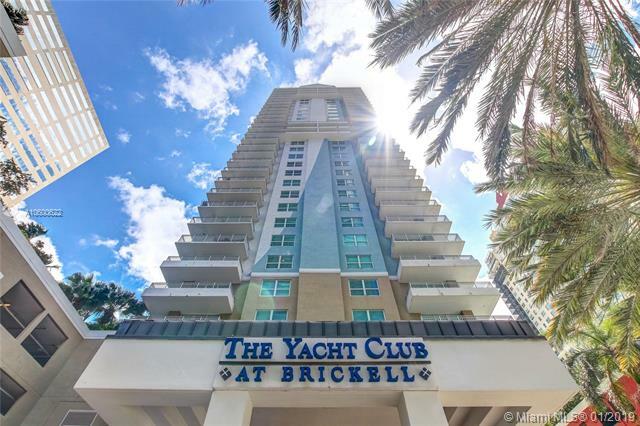 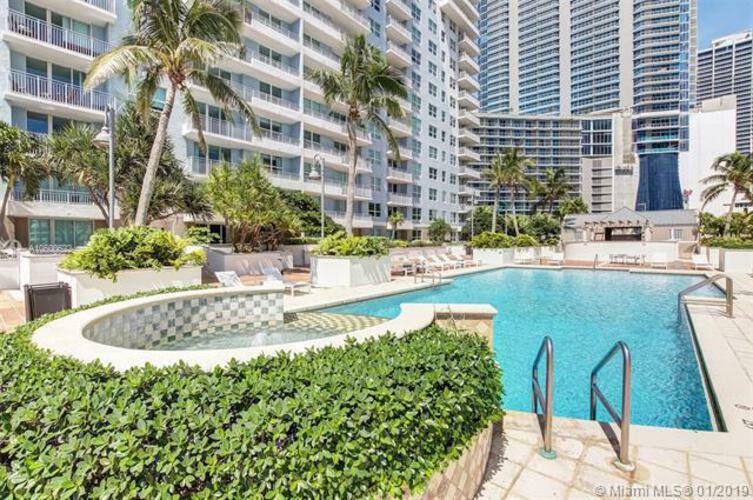 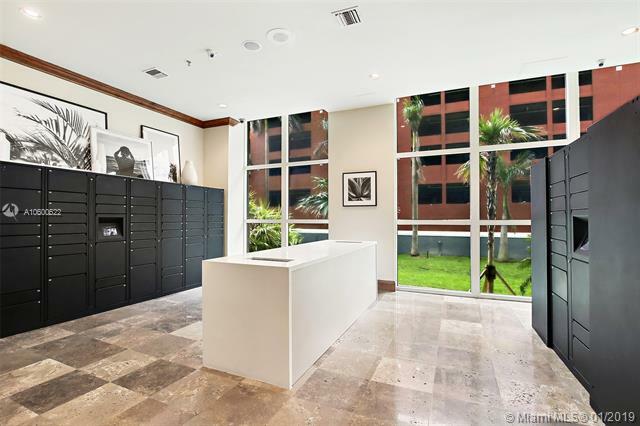 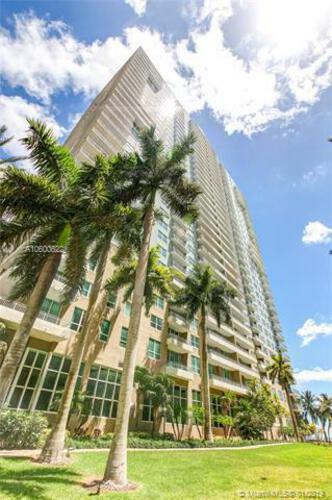 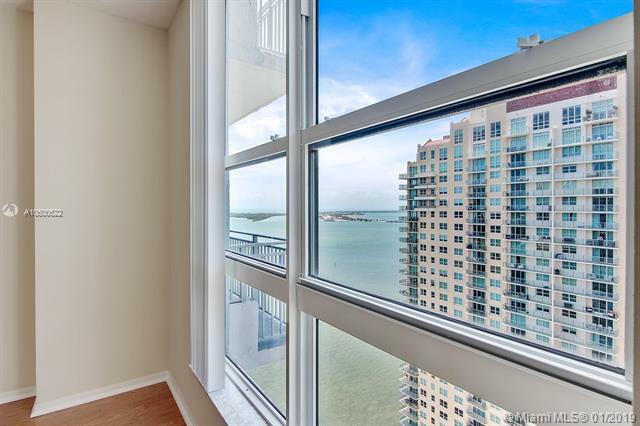 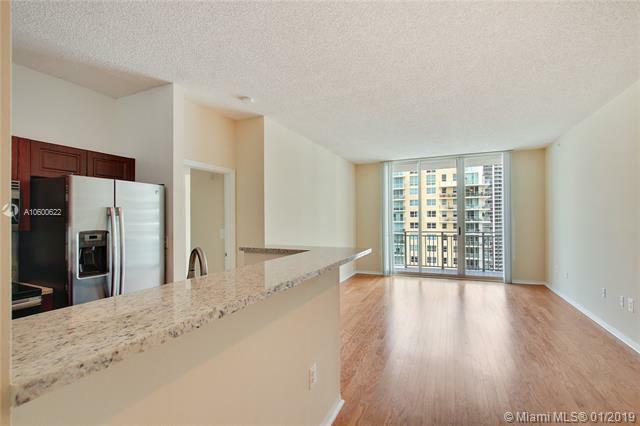 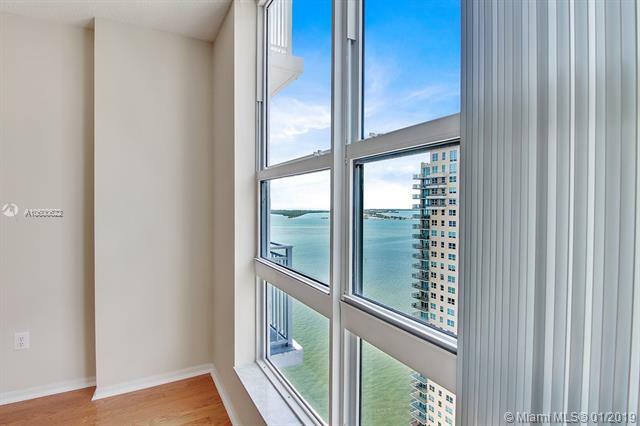 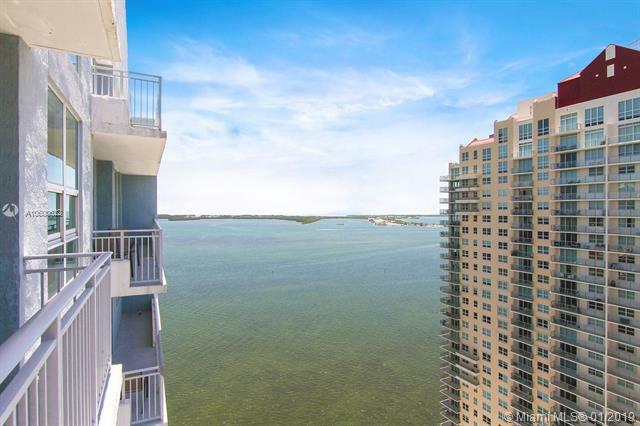 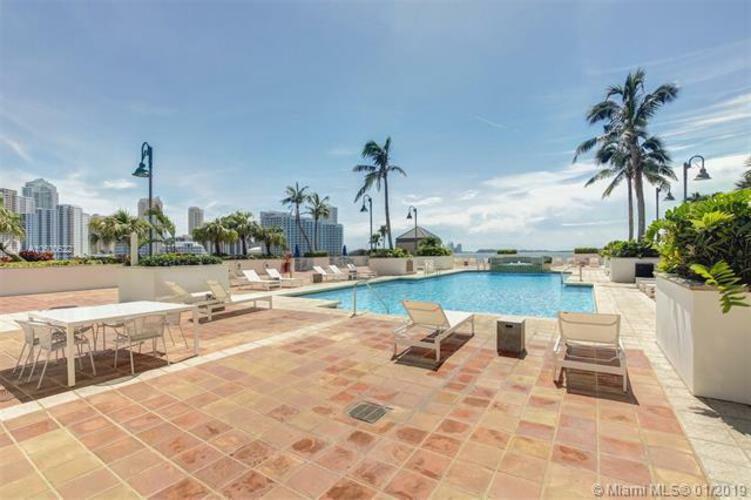 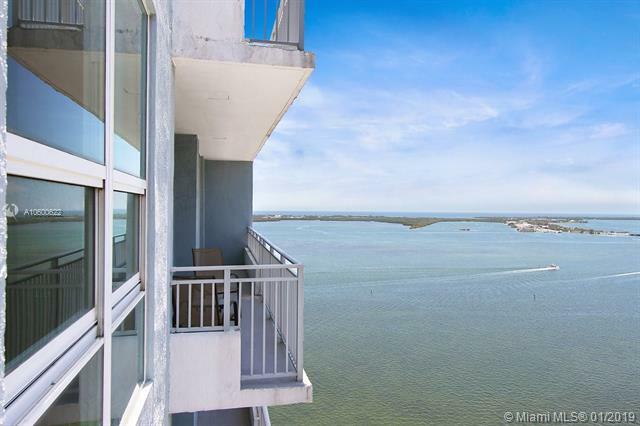 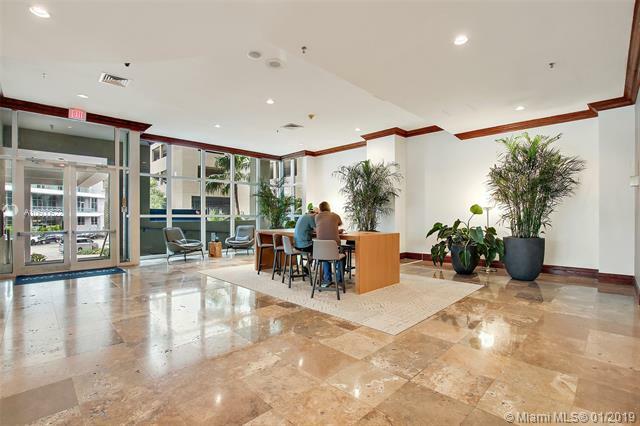 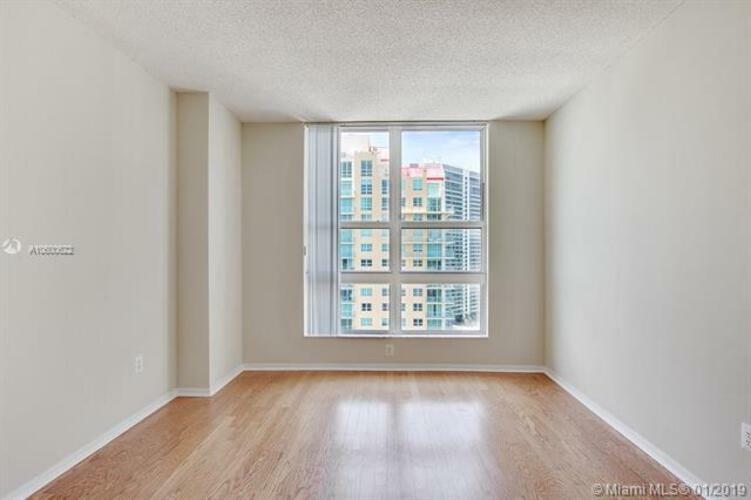 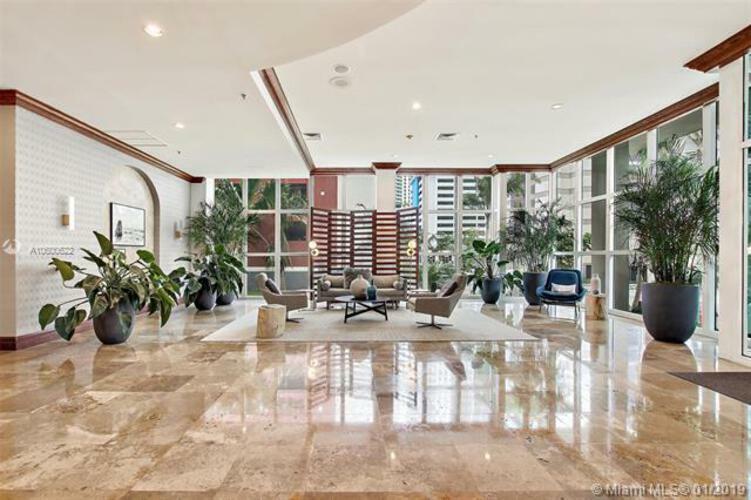 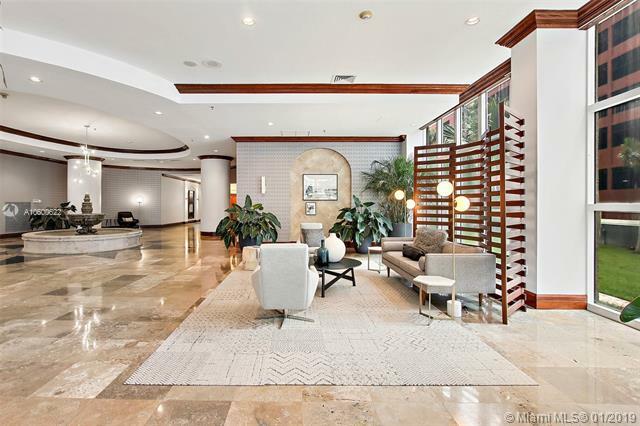 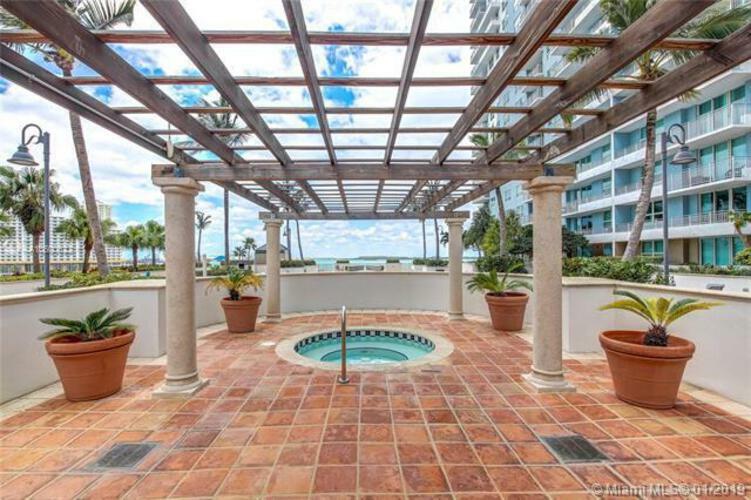 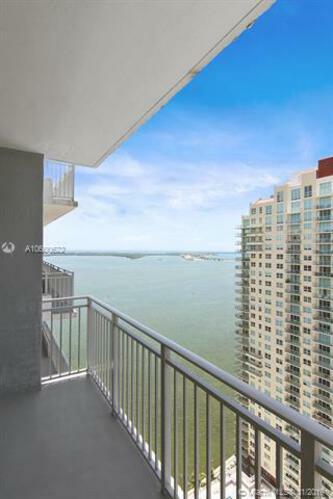 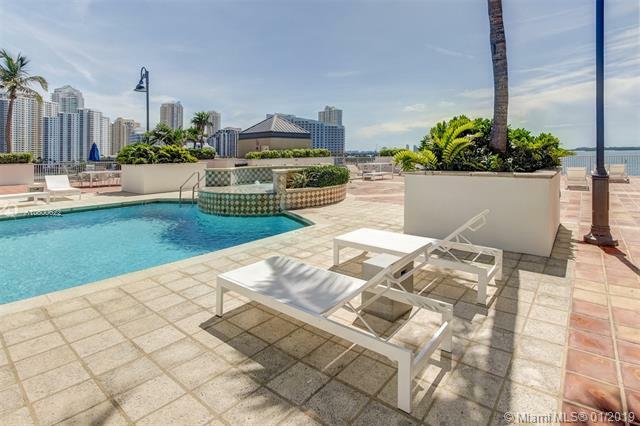 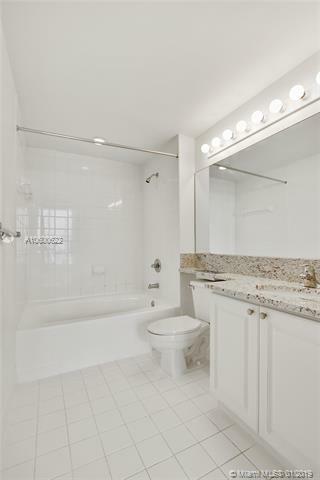 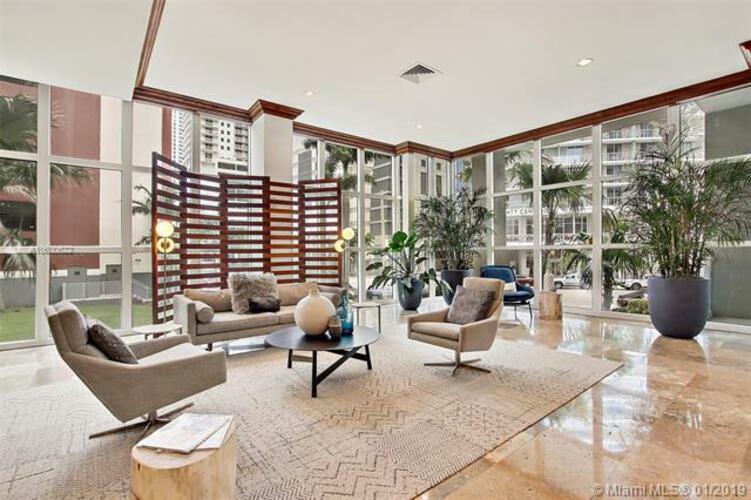 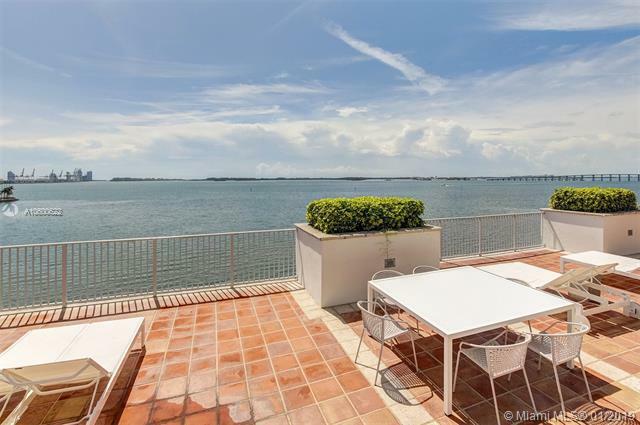 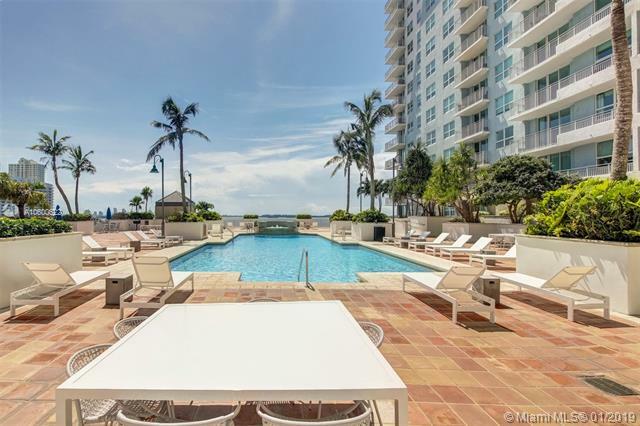 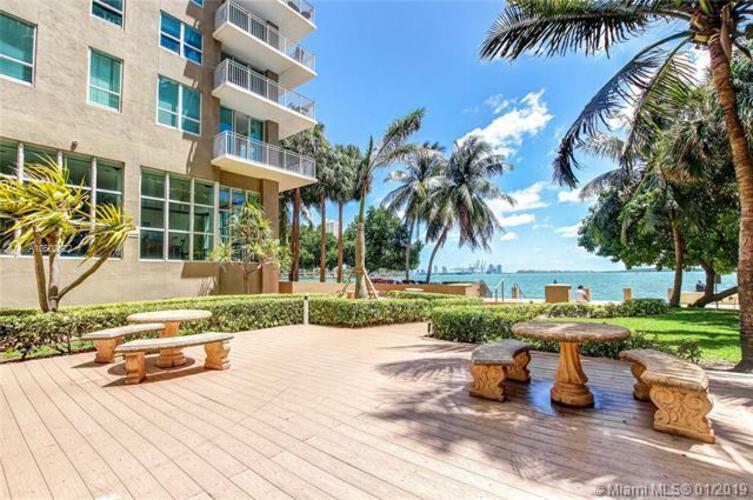 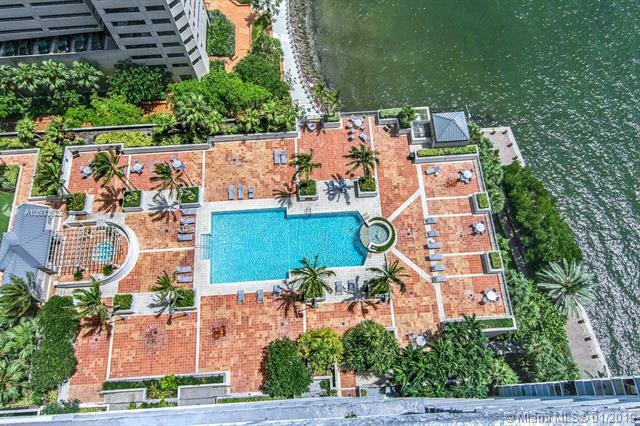 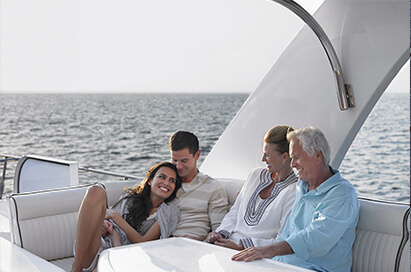 **paying commission on 12+ month leases only (so shorter terms are not available)**up to $500 off on 12+ lease if move in by 2/28/19**the yacht club Brickell luxury rental community is positioned in an amazing bay front location in Downtown Miami's Cosmopolitan Brickell neighborhood. 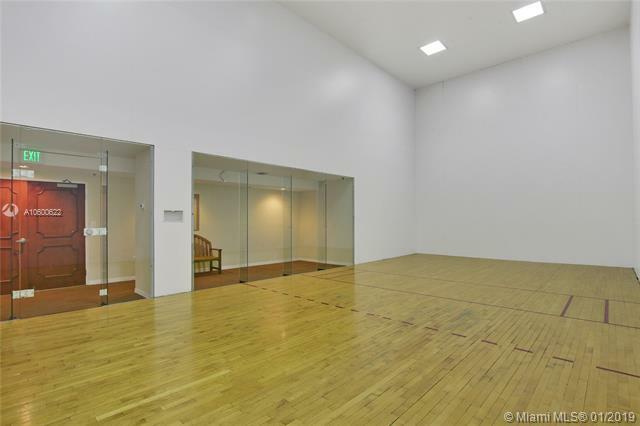 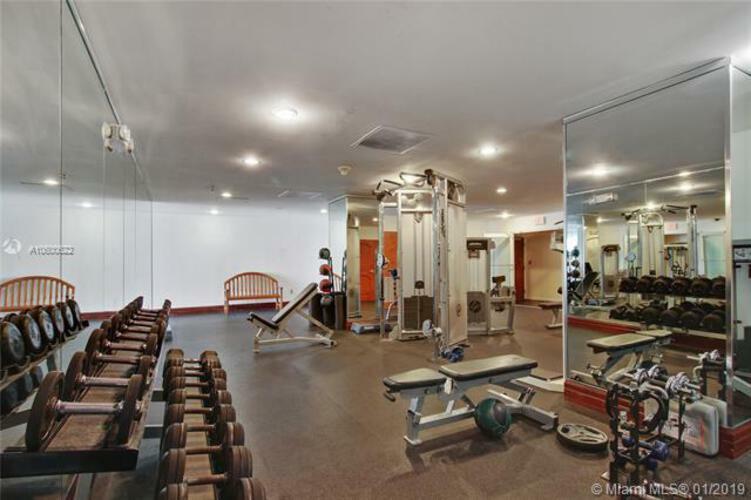 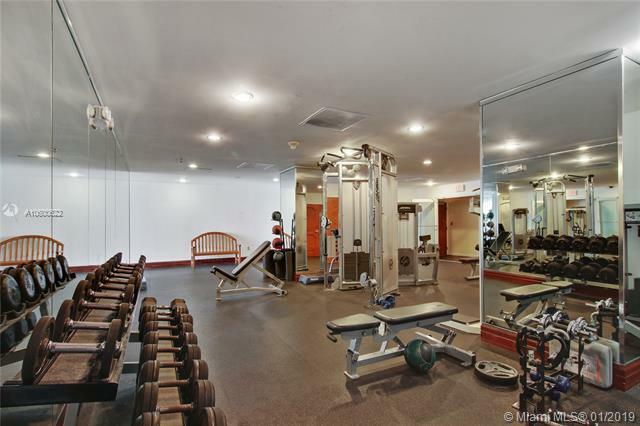 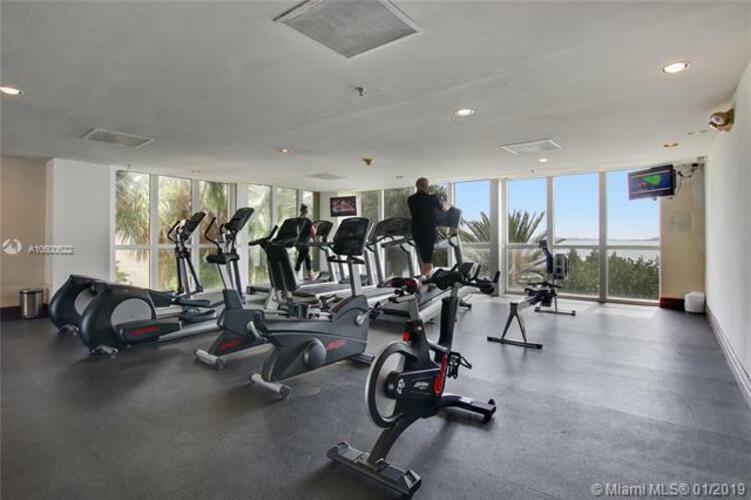 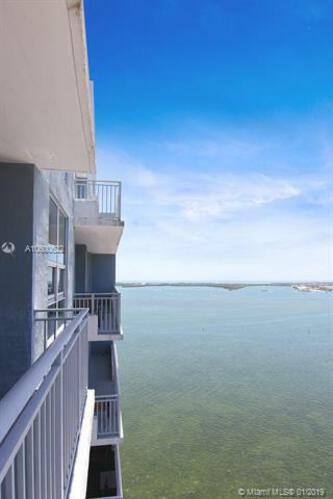 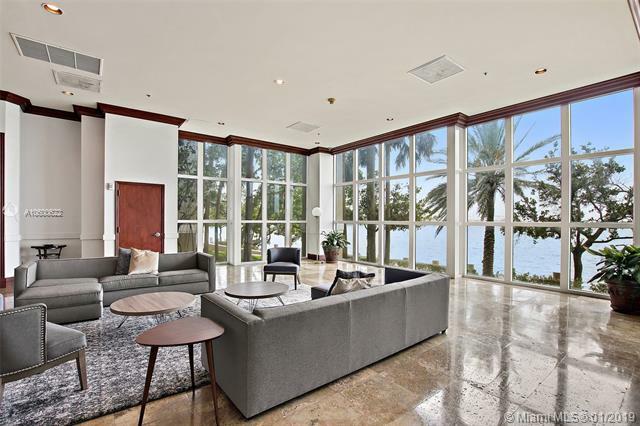 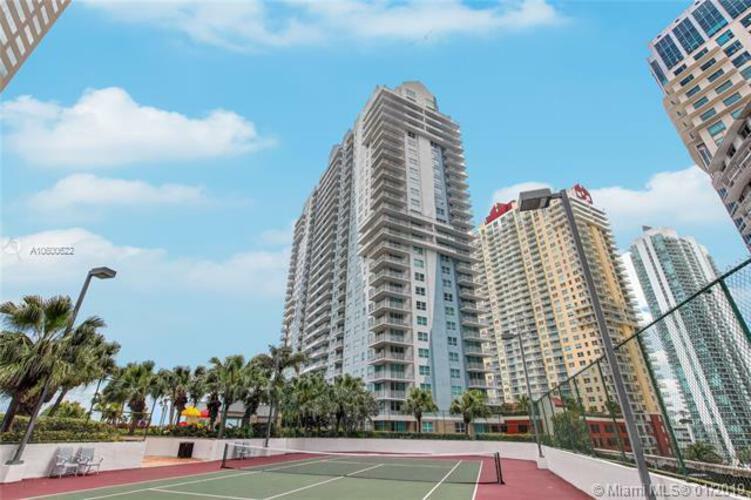 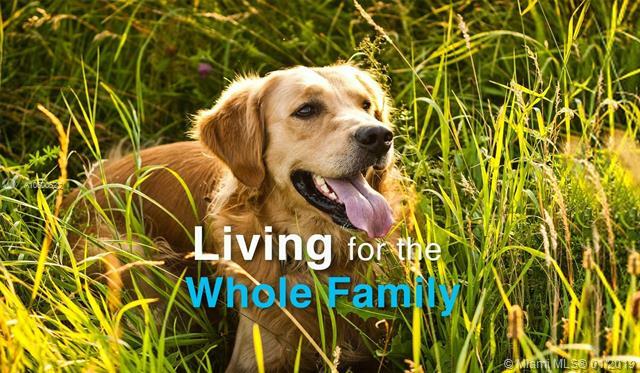 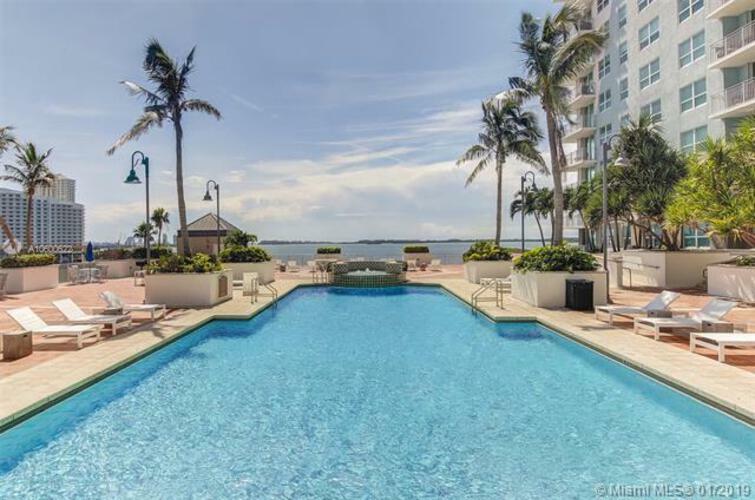 The buildings list of impressive amenities include a tennis court, indoor racquetball court, bay-front resort-style pool, children's playground, bbq area, fitness center, business center, clubhouse & convenient store making it a spectacular option for any tenant! 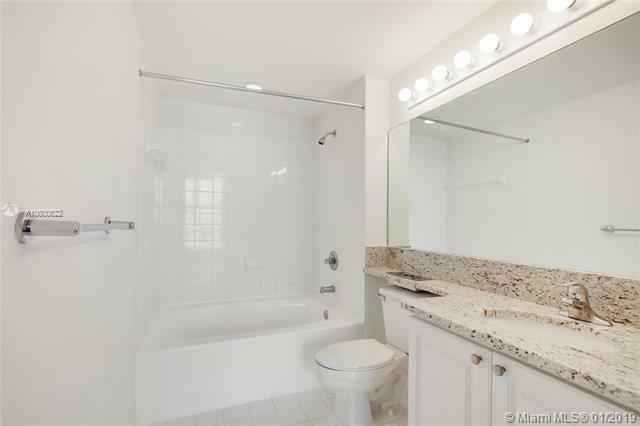 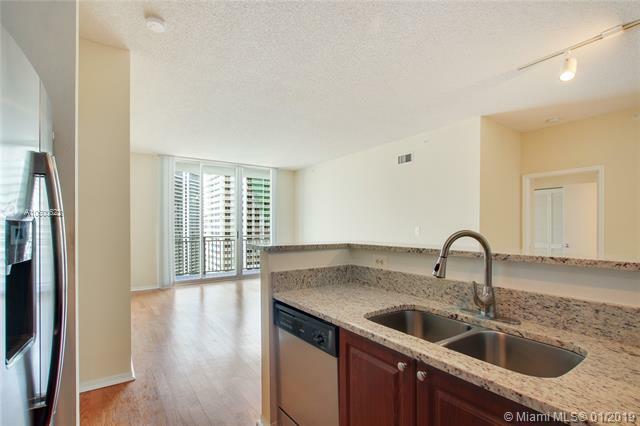 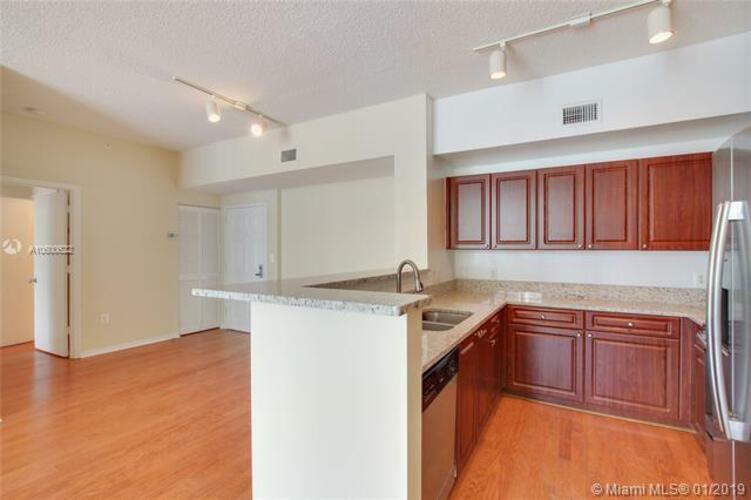 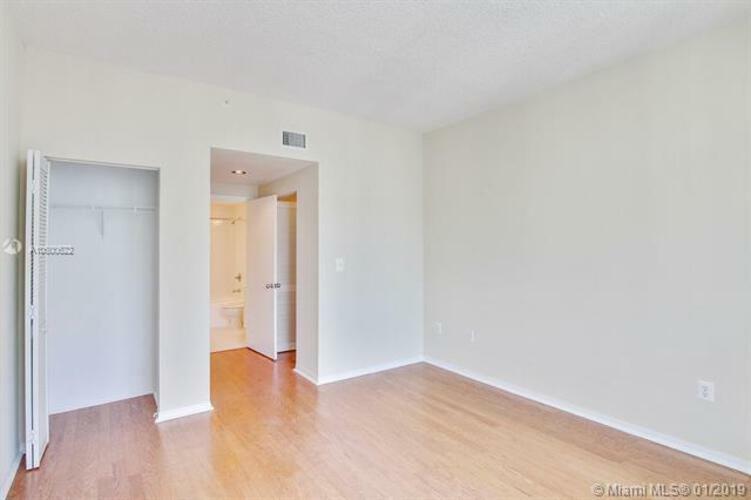 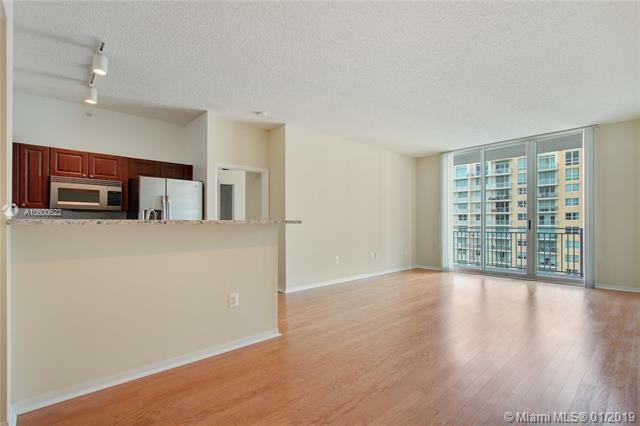 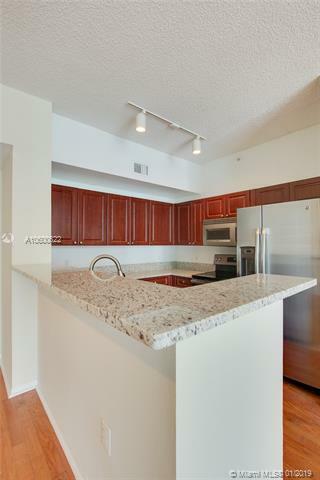 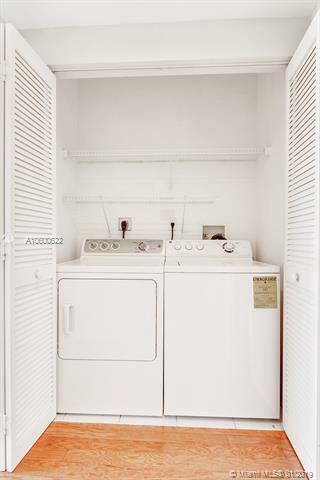 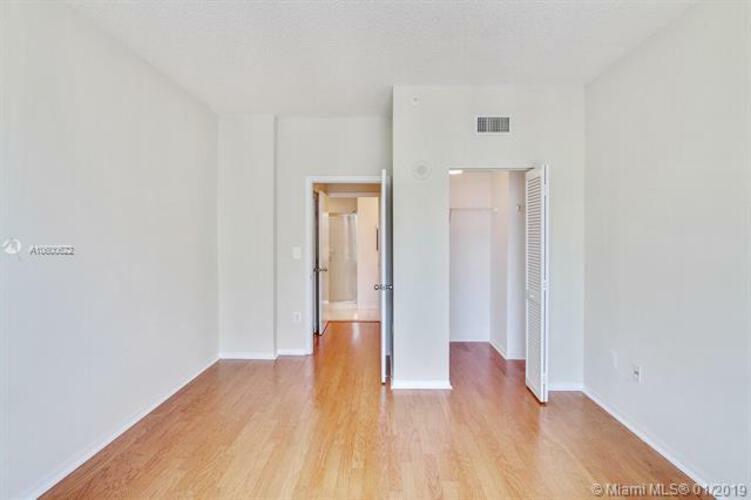 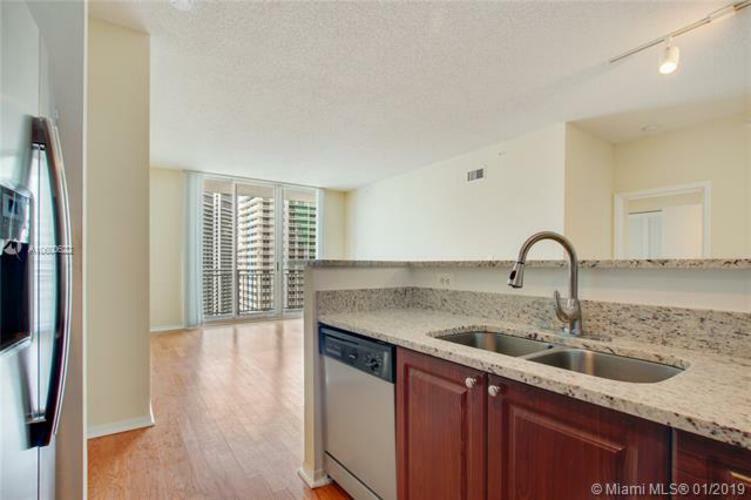 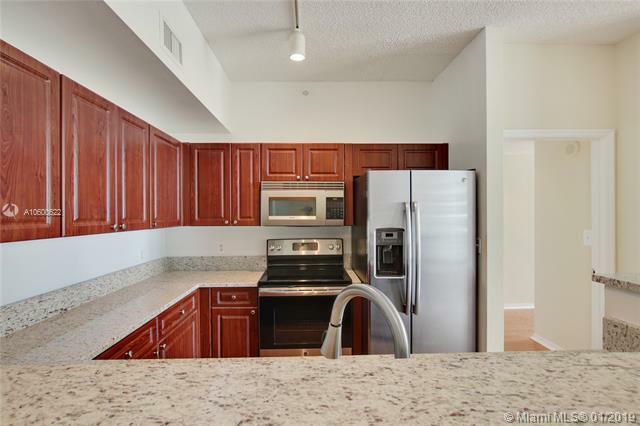 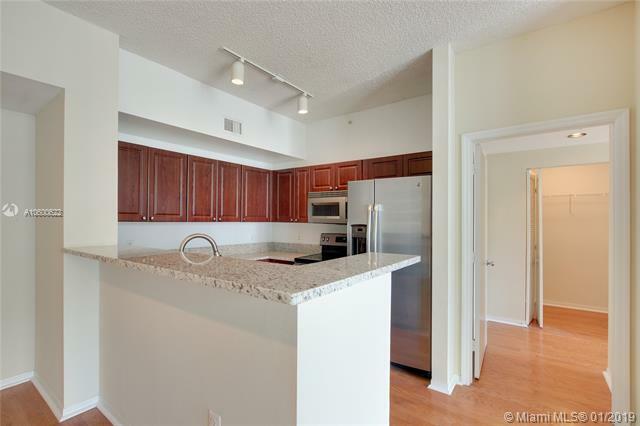 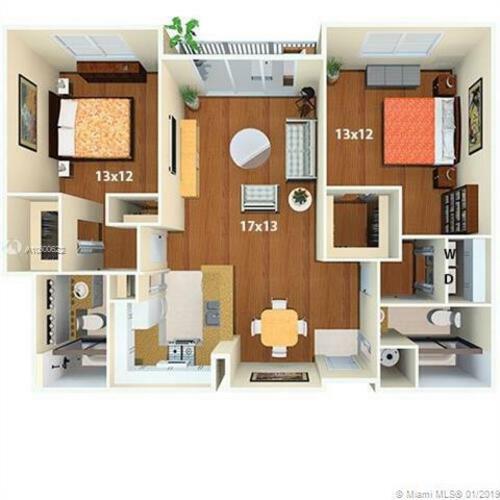 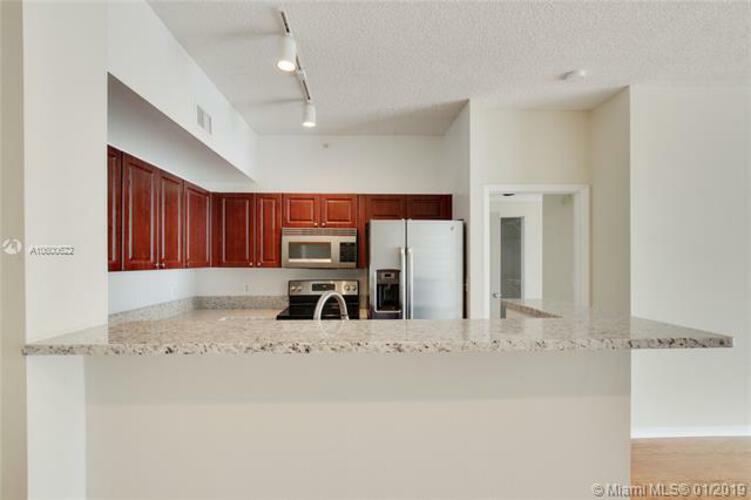 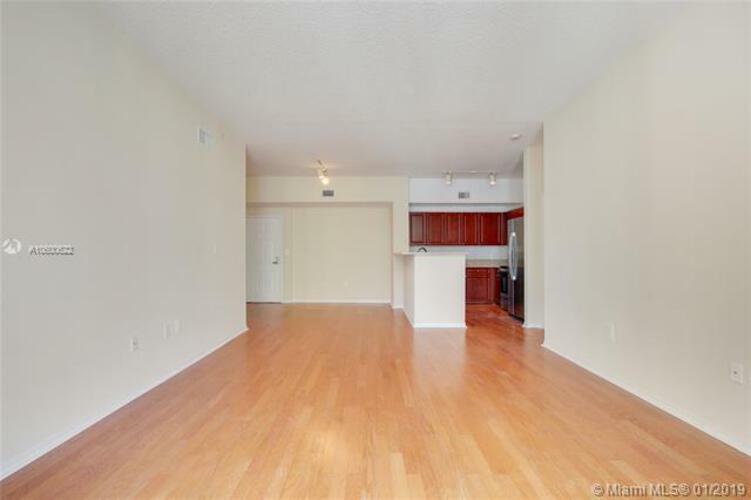 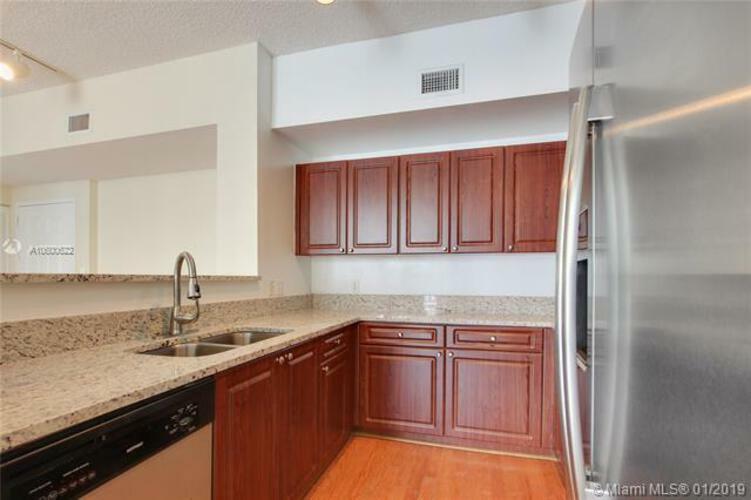 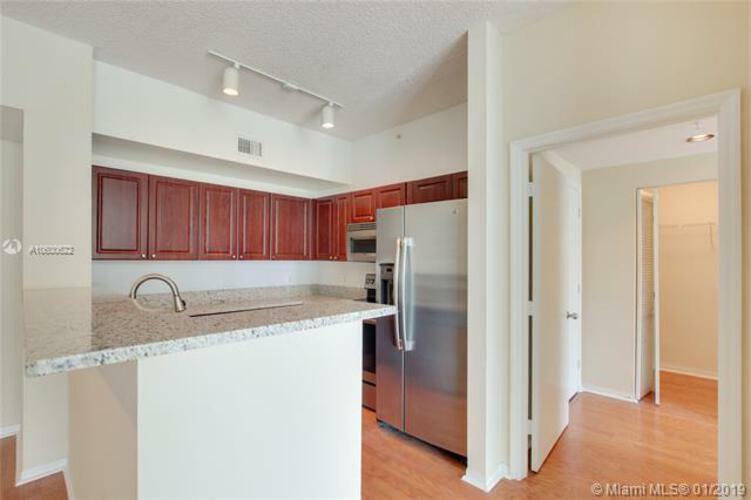 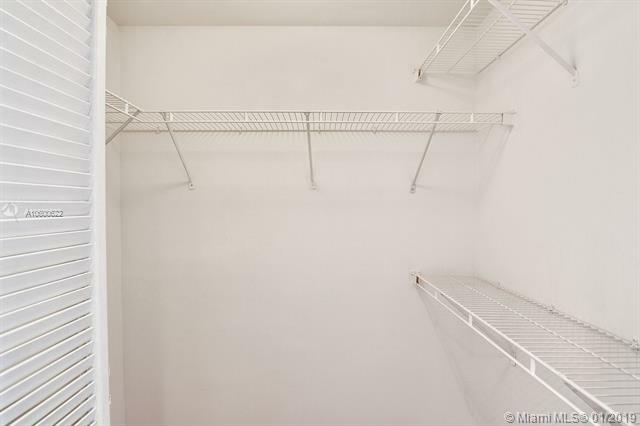 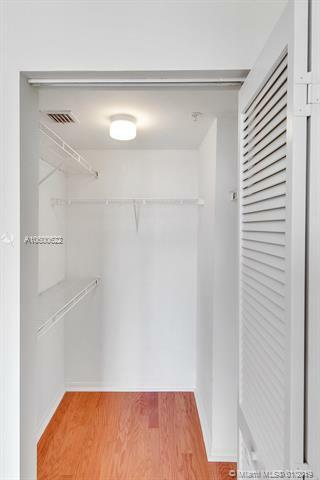 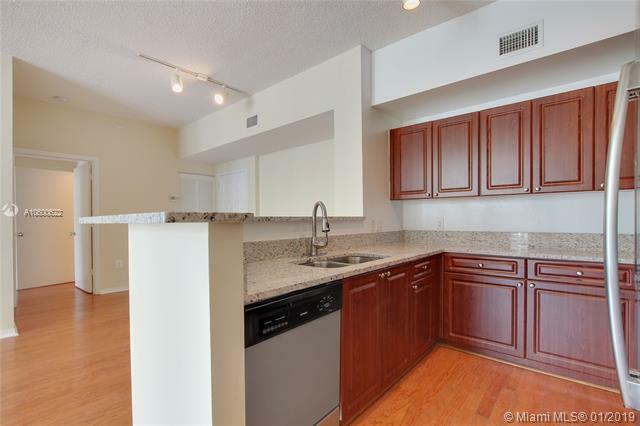 Move-in: 1 month + $1k deposit.1st parking $80/month, 2nd $134/month. *please note that the rental rates are subject to change depending on move-in date and lease term.